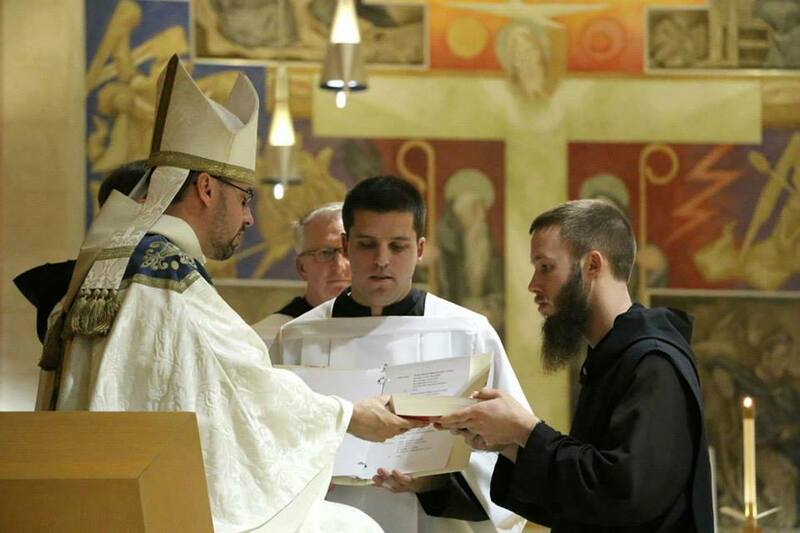 Our praesidia have been blessed to have two members enter religious life. The Legion carried me through some of the roughest spots during college and its emphasis on growing deeper with Mary and on evangelization have deeply impacted my spirituality. The sense of duty and working cohesively as a whole, the sense of being part of something much larger than myself, the great need for prayer in all that we do, the tender devotion to Mary, the burning desire for souls, have all played a part. Needless to say, the Legion has made me the monk I am today. The Legion was a great help in my discernment. It helped me to realize more profoundly that Mary is my Mother and to begin to see her as model for religious life. The Legion’s emphasis on charity and evangelization especially prepared me for this life. The support of my fellow legionaries was also important, to know that I was not alone and that there were others there that shared the same experience. Please pray for our Legionaries who have pursued, are seeking to pursue, or are discerning a religious vocation.